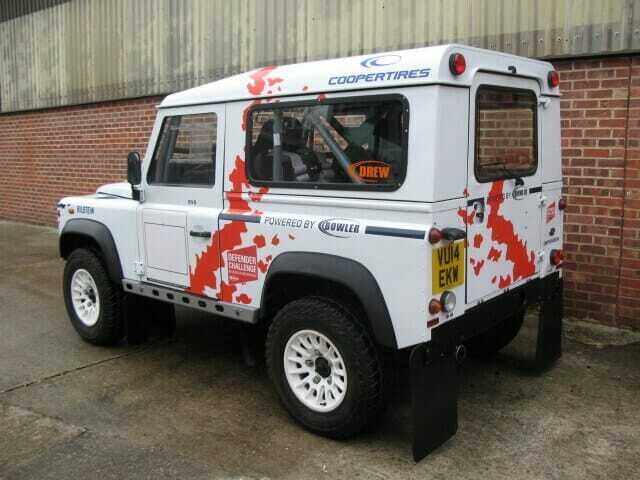 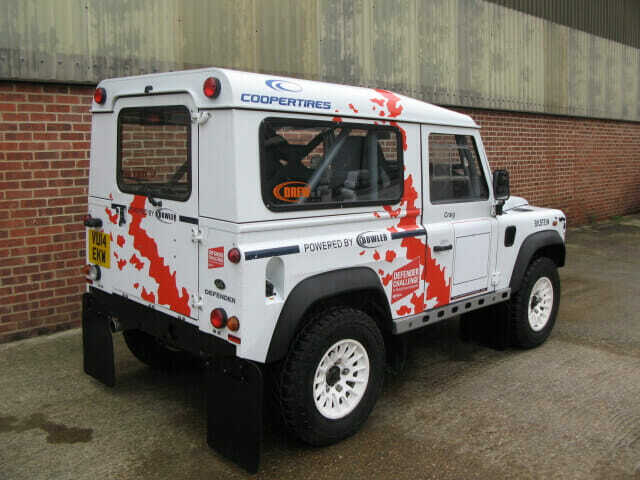 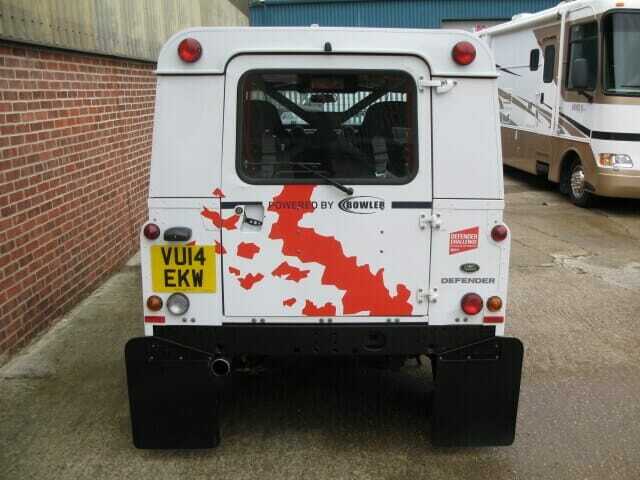 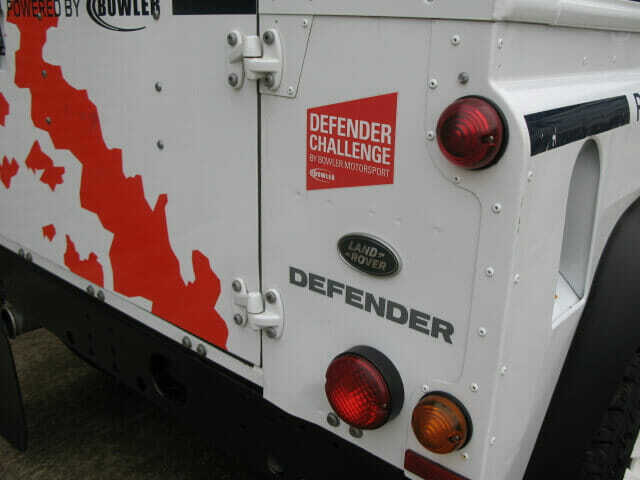 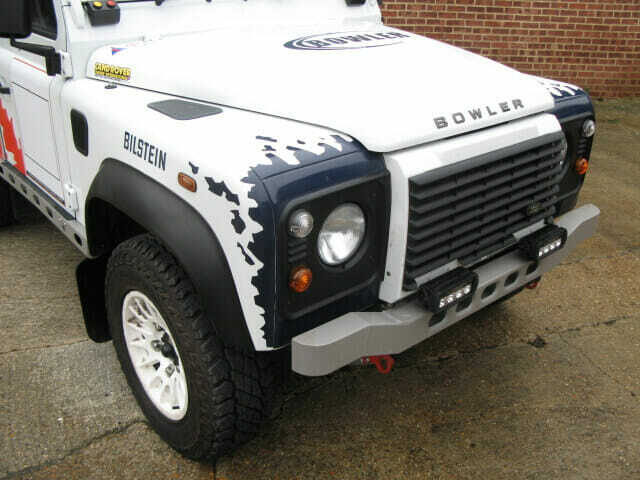 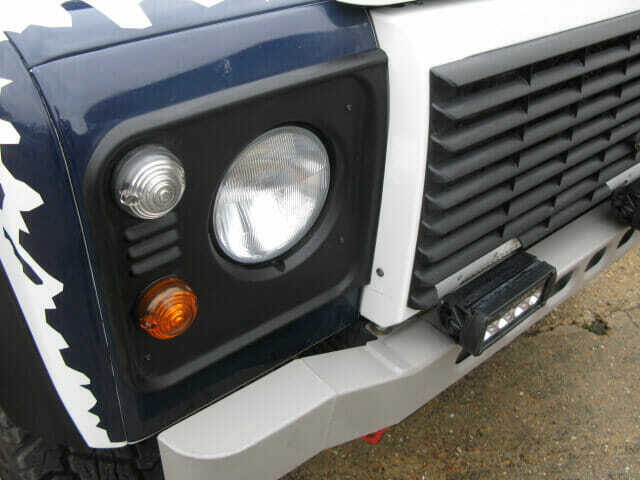 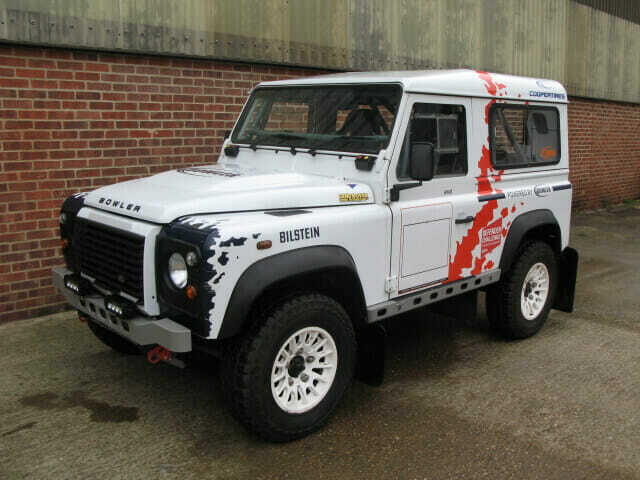 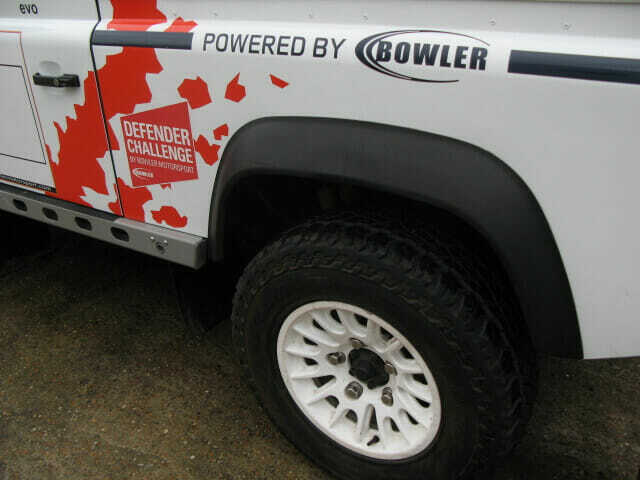 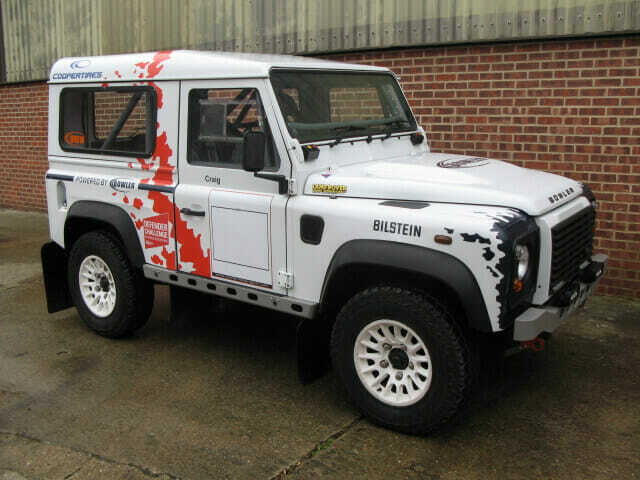 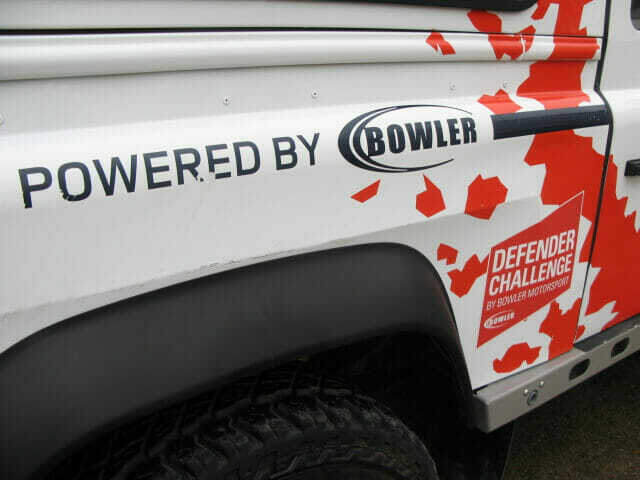 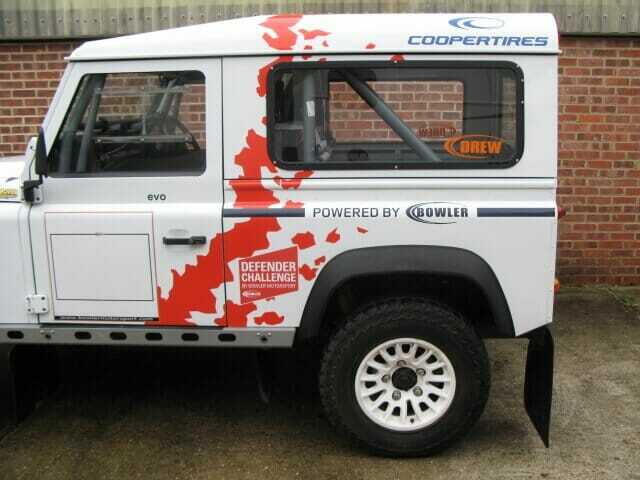 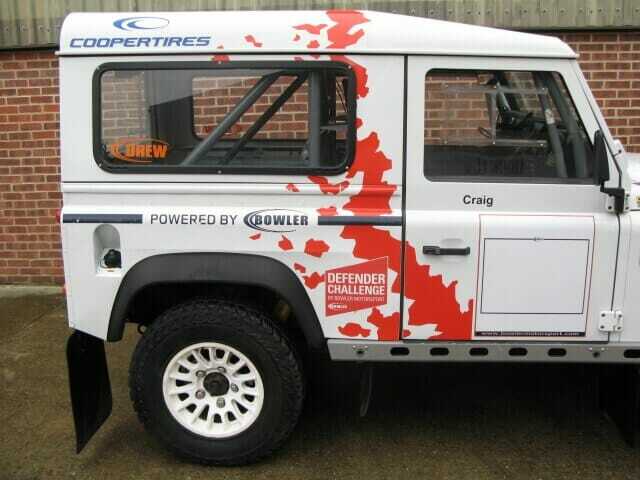 Registered 31st March 2014 this Defender is number 5 of 16 Defenders built by Bowler Motorsport from new for the inaugural defender challenge in 2014. 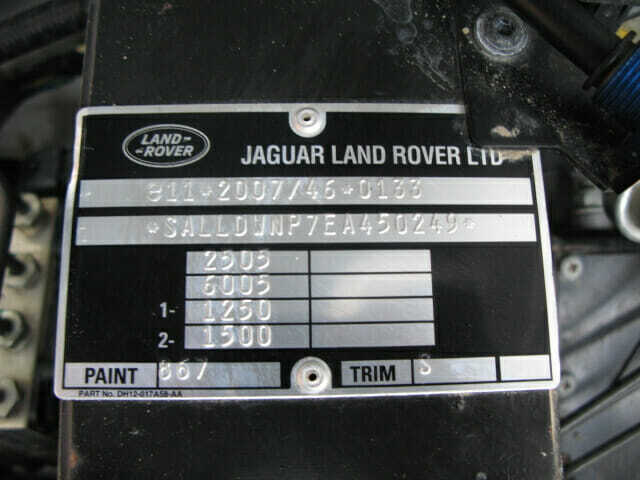 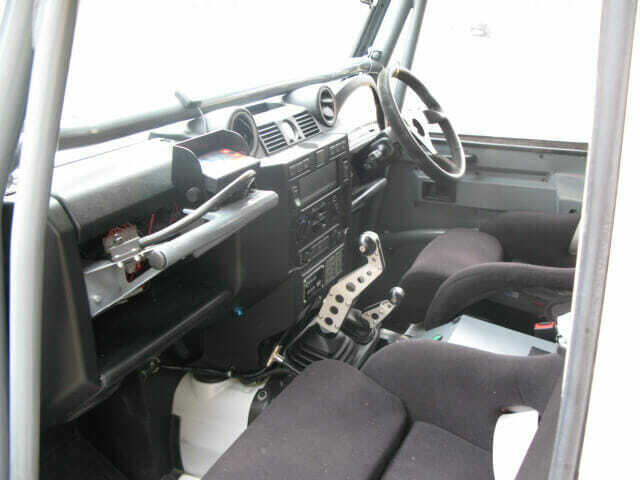 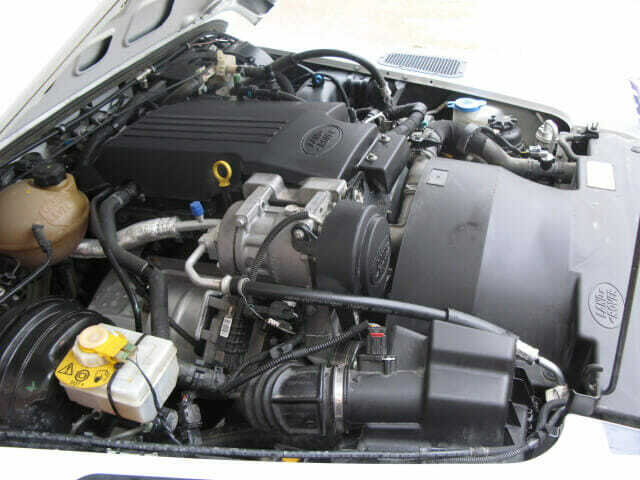 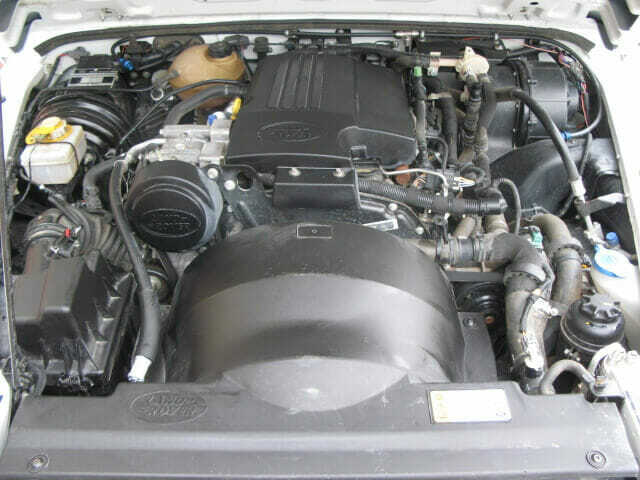 Fitted with the stock 2.2 litre Turbo Diesel engine and six speed manual gearbox these cars were enhanced with ‘stage 2’ tune to 180 Bhp then totally stripped out making them significantly lighter. 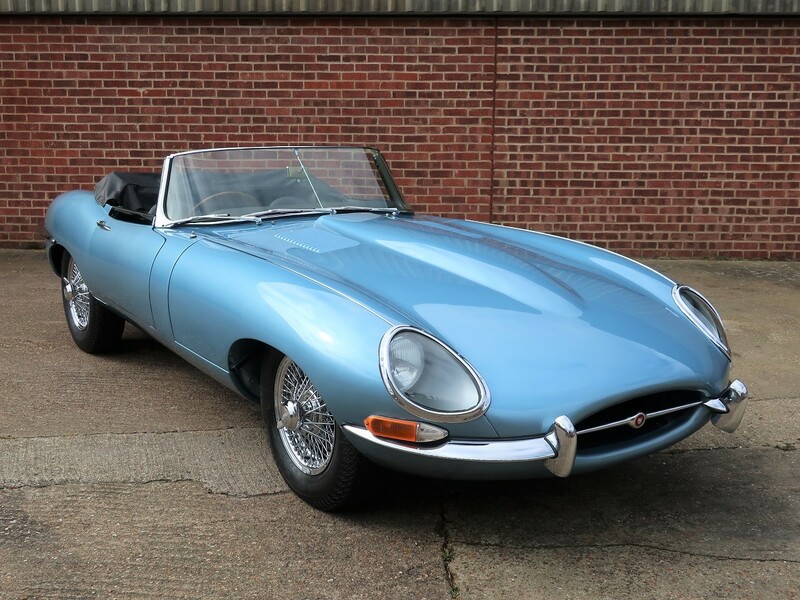 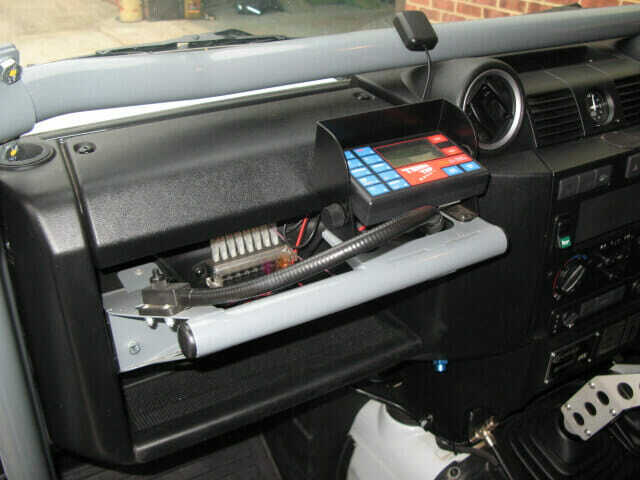 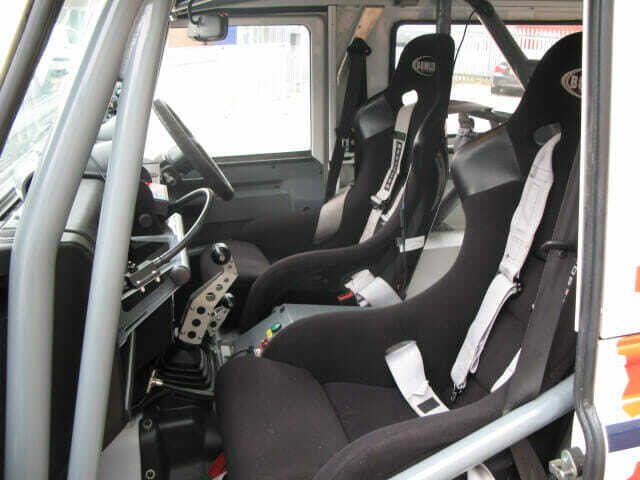 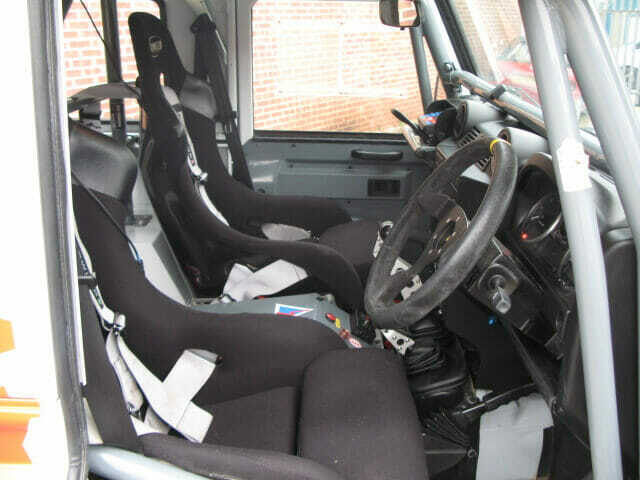 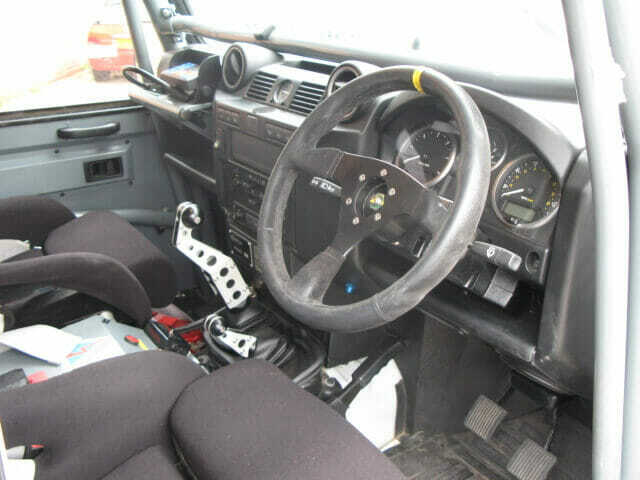 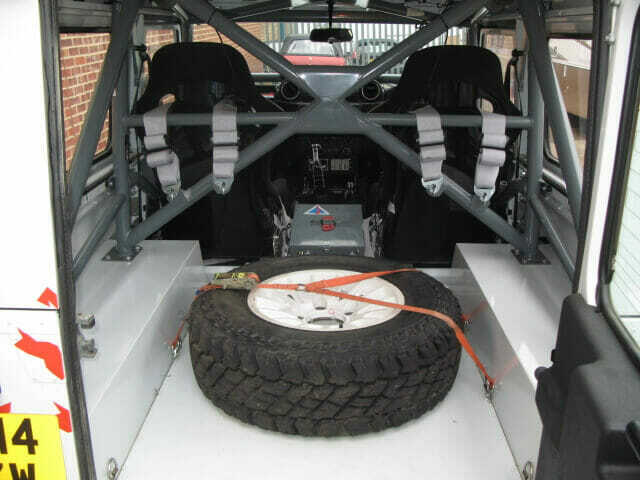 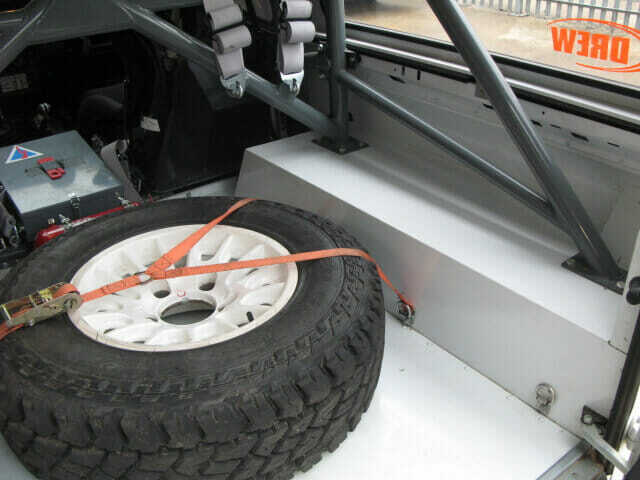 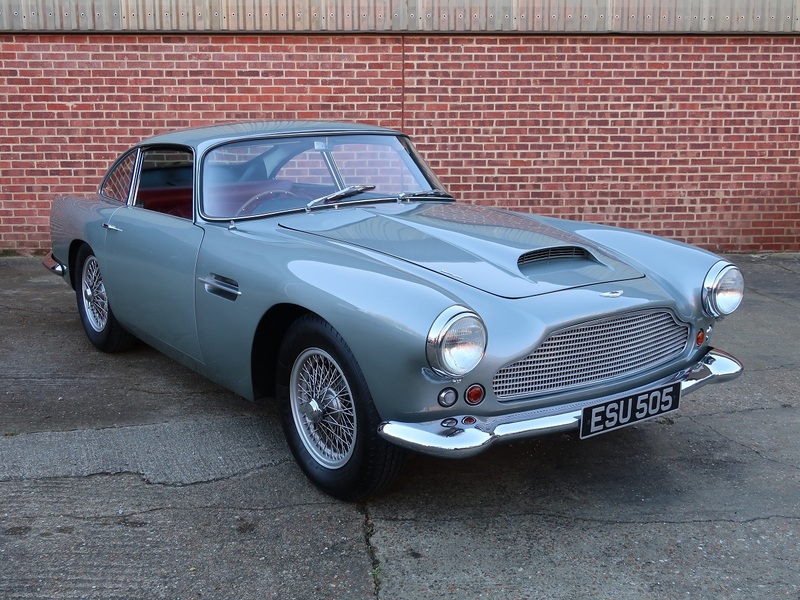 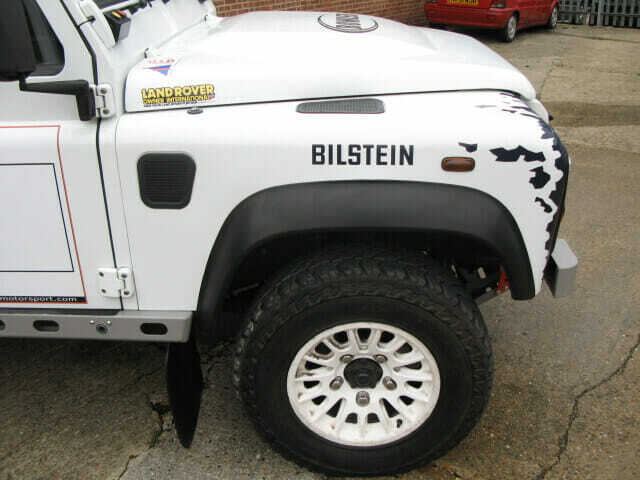 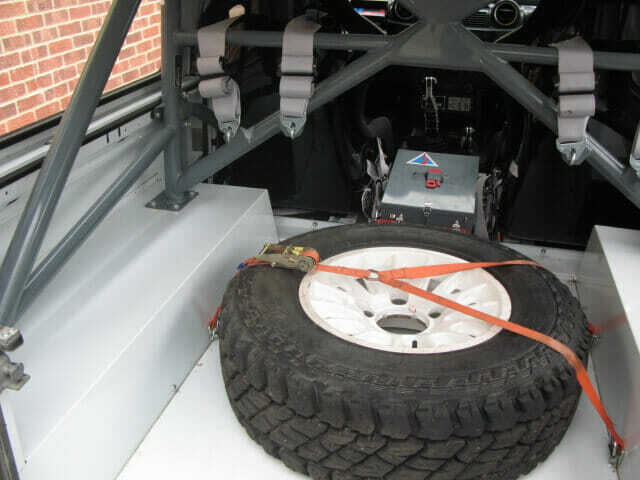 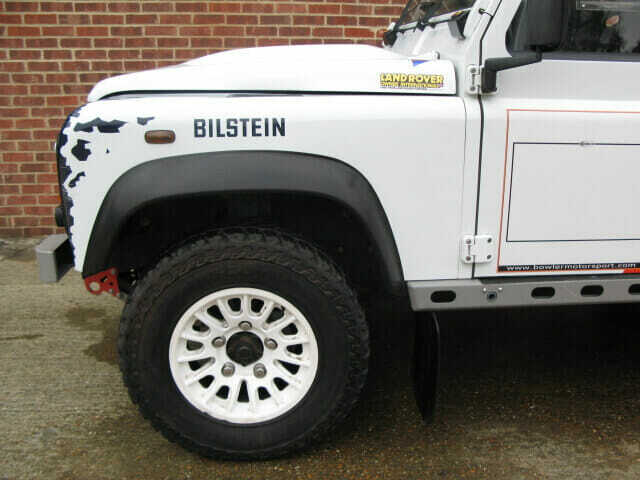 The suspension was upgraded with Bilstein shocks and the car is fitted with race seats and six point harnesses, an MSA approved roll cage, intercom, ‘Rally’ dash and Lazer spot Lights – fortunately the air conditioning remains. 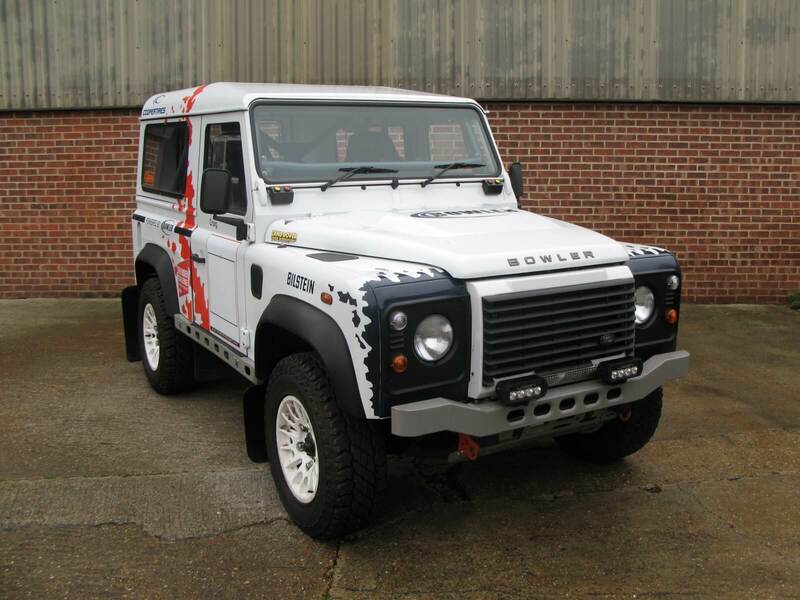 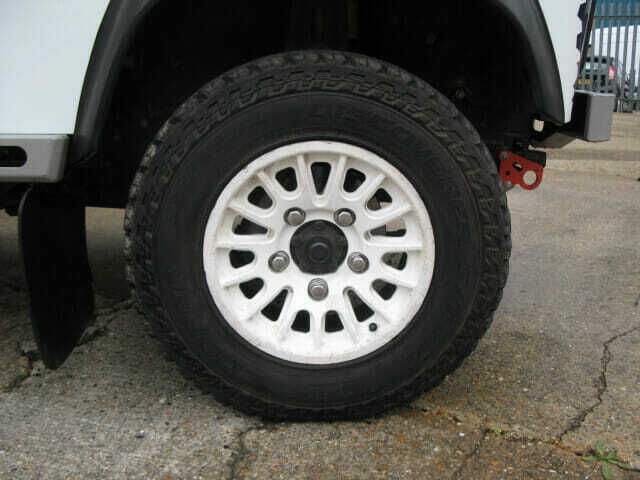 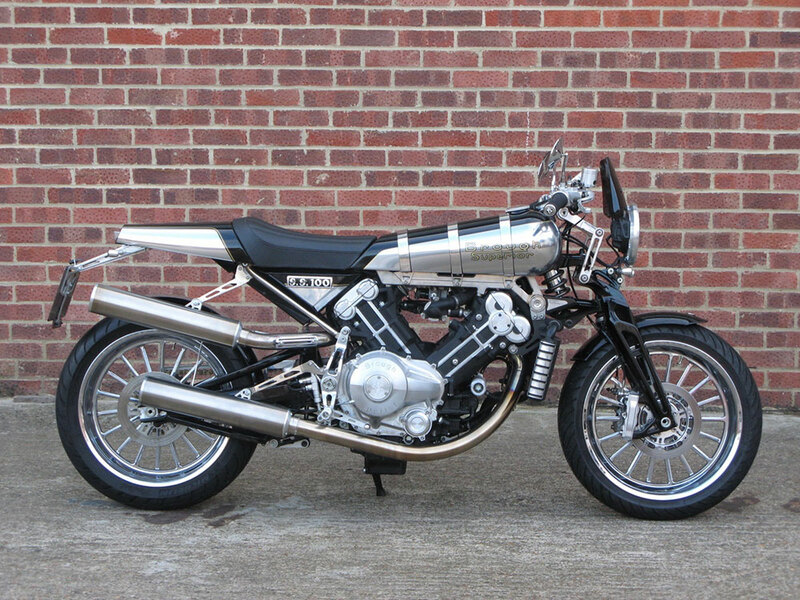 Presented in Fuji White with Bowler livery this is a two owner from new example and comes complete with original tools, leather booklet with handbooks and the MSA Competition log book. 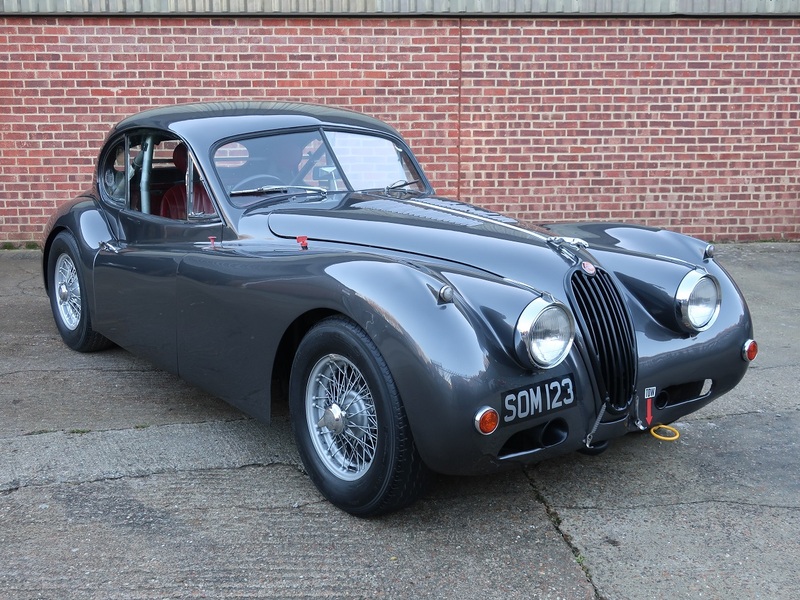 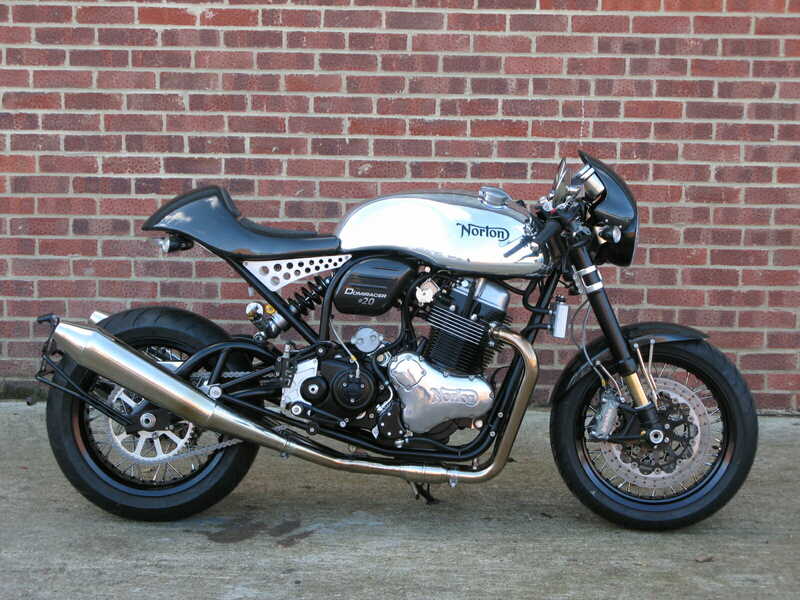 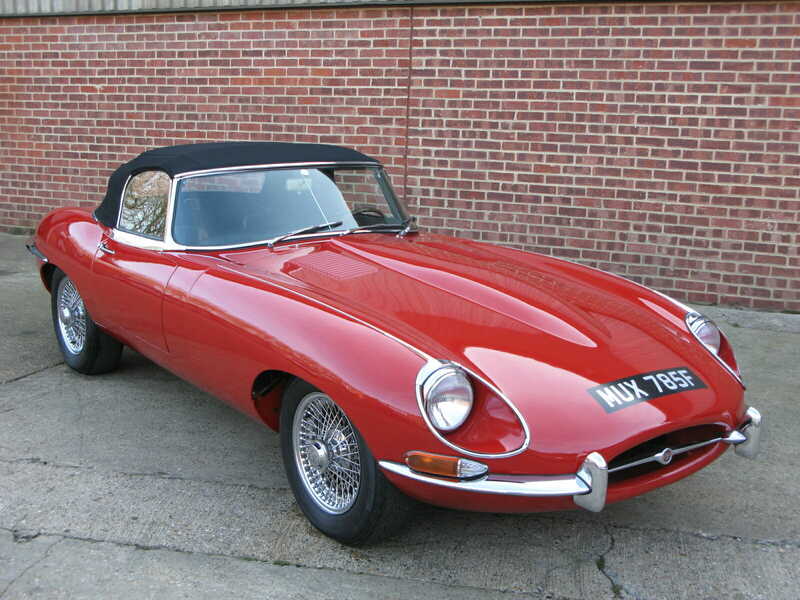 Having only covered 3,645 miles it has UK registration documents and a current MoT till Jan. 2019.